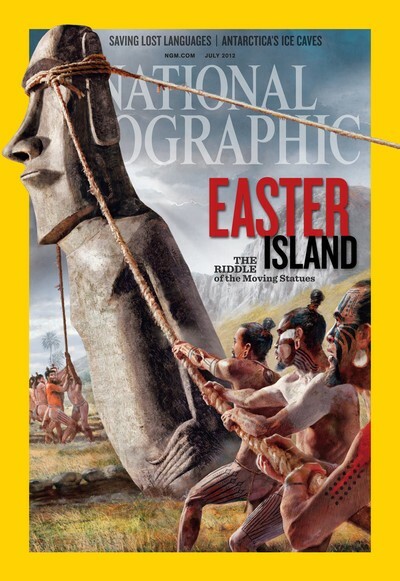 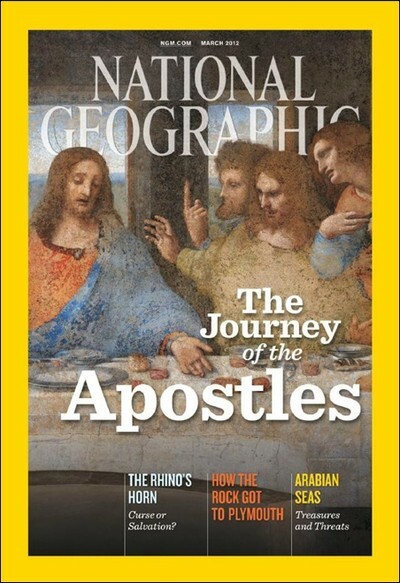 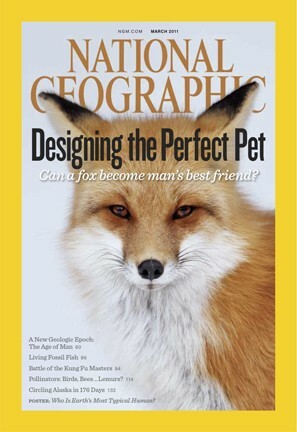 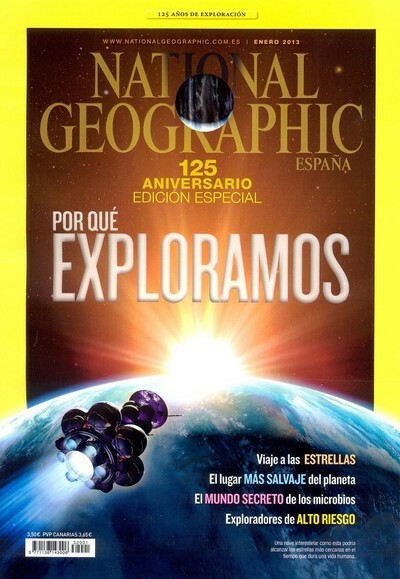 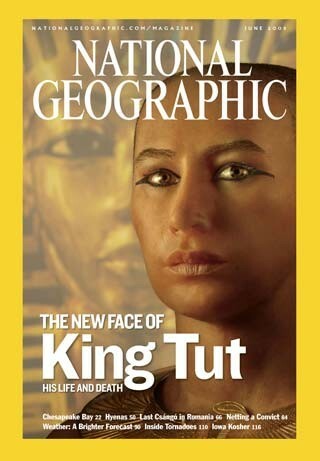 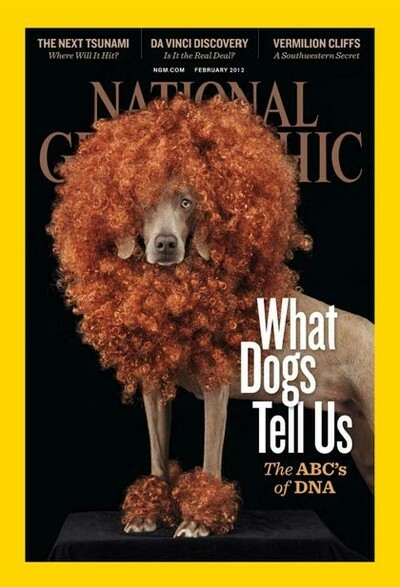 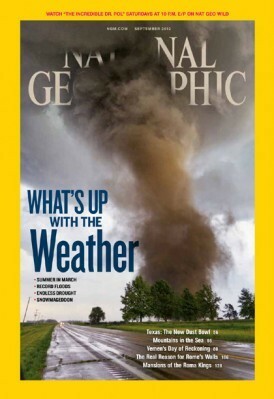 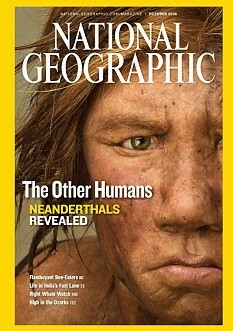 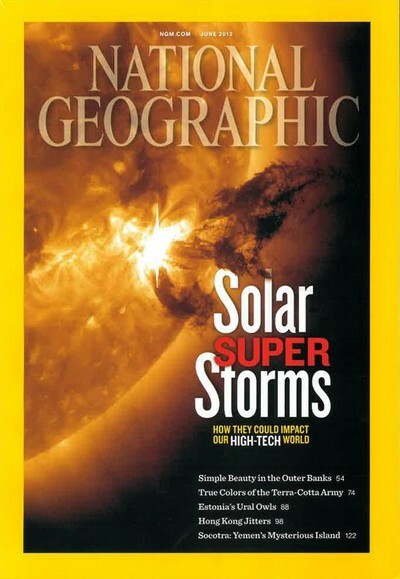 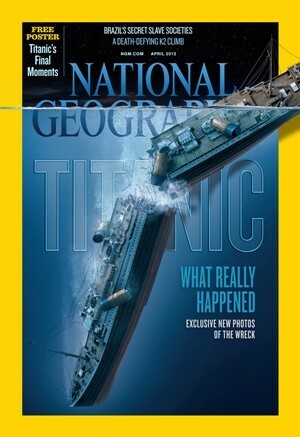 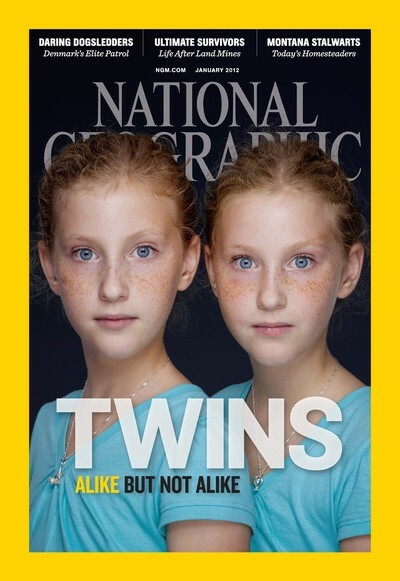 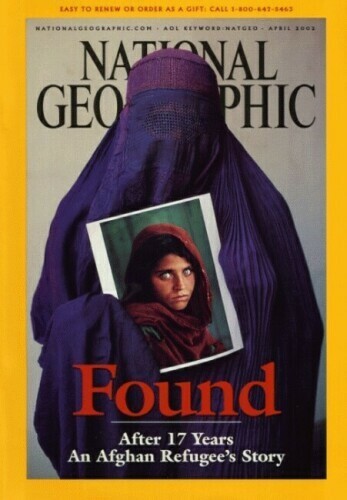 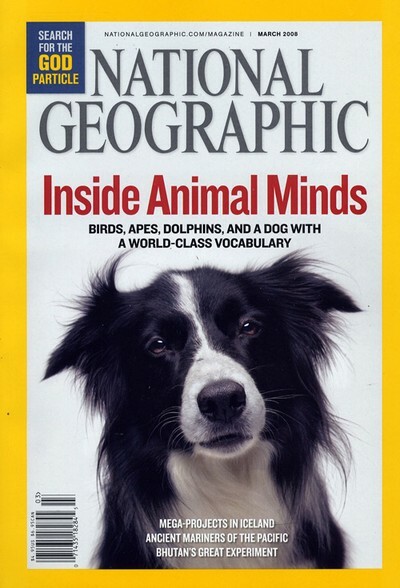 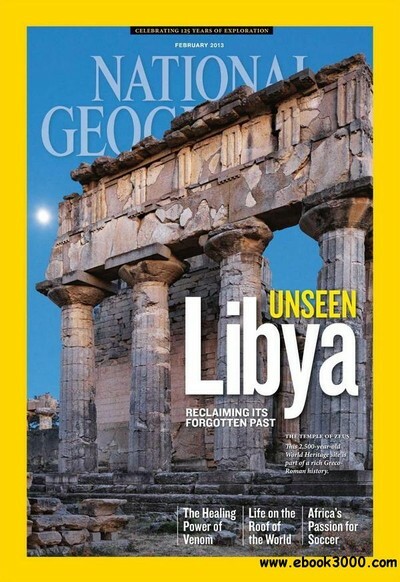 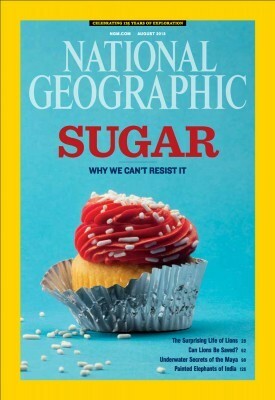 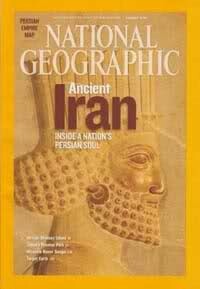 National Geographic, formerly the National Geographic Magazine, is the official journal of the National Geographic Society. 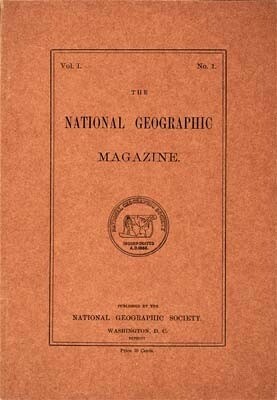 It published its first issue in 1888, just nine months after the Society itself was founded.There are 12 monthly issues of the National Geographic per year, plus additional map supplements. 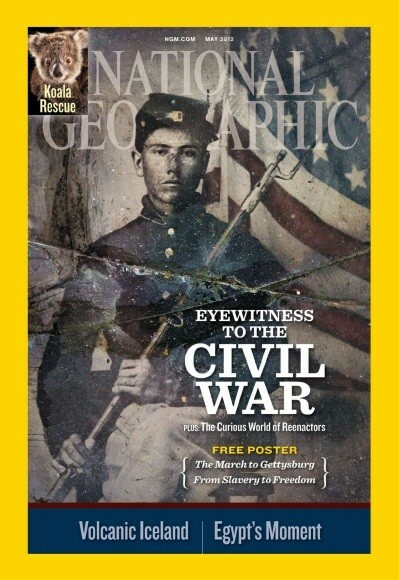 The Magazine is available in its traditional printed edition on paper, or through an interactive digital edition, available online. 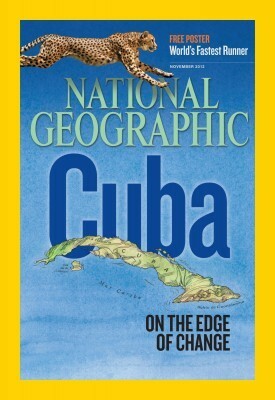 On occasion, special editions of the Magazine are issued. 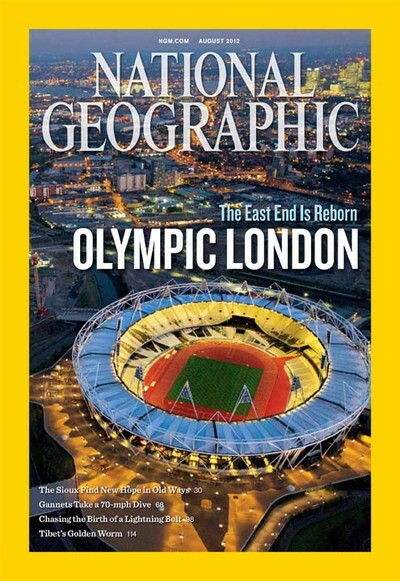  It contains articles about geography, popular science, history, culture, current events, and photography.